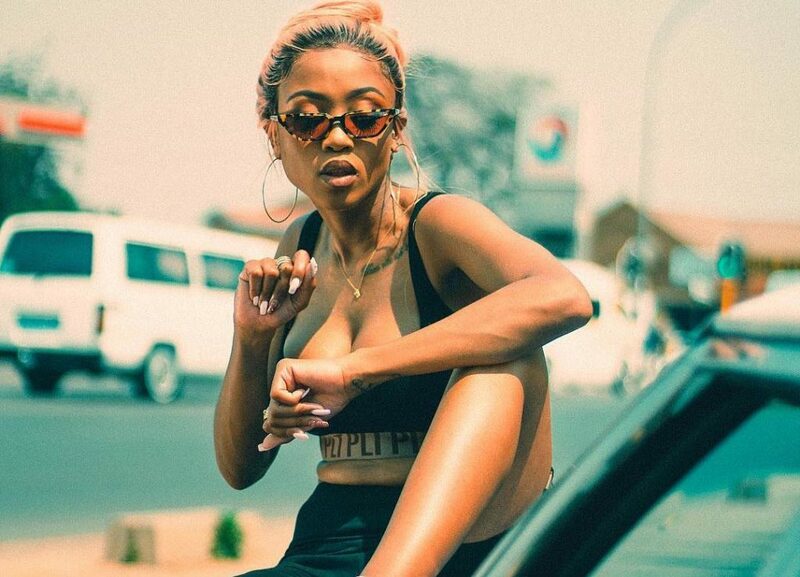 Did Moozlie fake her accident as a publicity stunt? Moozlie shared the details of her day all throughout yesterday on Instagram. She documented going on a date with her boyfriend and manager, Sbudaroc and also showed us videos and images of them drinking. Later on in the evening, while presumably driving home made a huge announcement while on Instagram Live. This is where we witnessed the car crash. The video was first shared by Moozlie’s close friend and fellow rapper Rouge who urged anyone who has seen or heard from her to contact her. That set a chain reaction of concerned Tweeps who were tweeting with the hashtag #PrayForMoozlie. Fellow artists were also part of those who were sending messages of hope to the rapper. Some of the tweets from fans were heartfelt and genuine. Some fans were not buying that this is real? While all of this was happening, there were a number of Tweeps who were not buying the story and found loopholes. They formulated their own theories as to what could have happened and most concluded that this may be an Arrive Alive campaign about the dangerous of drunk driving and texting while driving. She makes a big announcement, windscreen cracks then video stops. Am I insensitive for thinking it’s a PR stunt?!?! If it is, NOT LIKE THIS GUYS. This was strengthened by the fact that Arrive Alive took to Twitter this morning to post a series of tweets about the dangers of texting and driving. So was the accident fake? Besides the campaign, most fans believed that this may be a publicity stunt to strengthen her brand. AKA also responded to a post another blog made about the video and gave a clue that is fake. Other celebrities who confirmed that this was all for a campaign included Penny Lebyane who confirmed that this a “great campaign”. Blaklez also tweeted that he wasted a prayer on her. Shu! It’s a messy couple of hours. What do you think about all of this?